Horizon’s private Caribbean yacht management division enables yacht owners who keep their yachts solely for their own use to benefit from Horizon’s expertise to look after all aspects of their yacht’s management. Our Caribbean yacht management at our bases in the British Virgin Islands, Grenada and St Vincent & the Grenadines is entirely bespoke. We can help with dockage, maintenance, yard work…… whether it is a monthly guardianage programme to check the engine and bilges or extensive systems installations, you will find us professional, flexible, responsive, and easy to work with. We offer year-round service from all of our locations, so whether you are island hopping or passage making, you are never far from a Horizon base where quality maintenance and committed customer service is the foundation of our reputation. Contact us today for your private yacht management requirements. 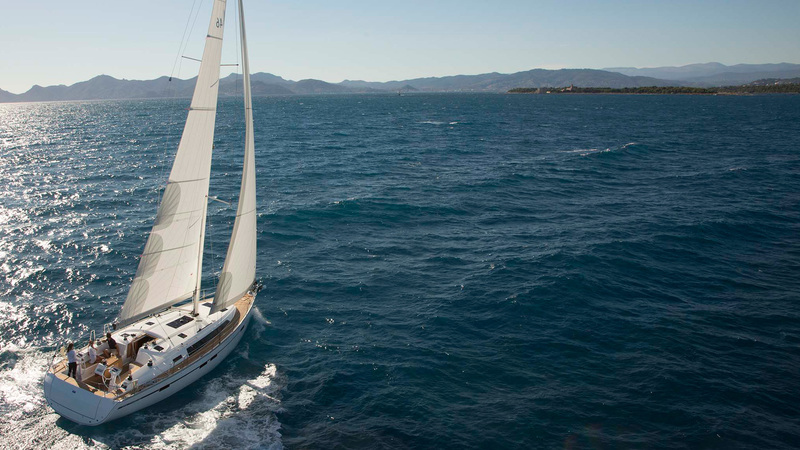 We have been selling Bavaria yachts since 2000, both for private use and into the Horizon charter fleets. We also offer Nautitechs ( part of the Bavaria group), Fountaine Pajot, and Lagoon catamarans. As well as new yachts, we have an active Caribbean yacht brokerage team, and many of our brokerage clients choose us for their Caribbean yacht management. We look forward to being of service for your Caribbean yacht purchase.